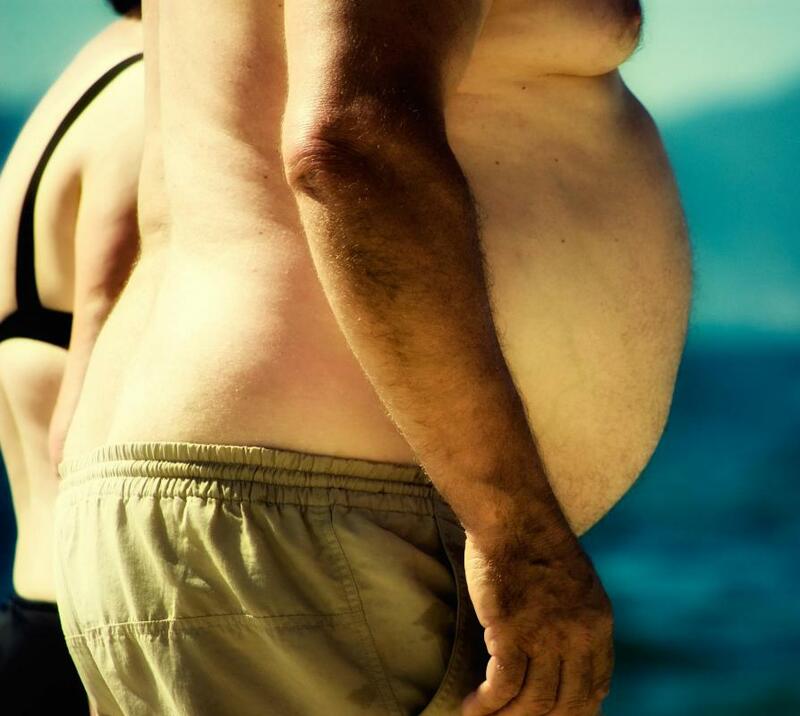 Obese individuals are at high risk of developing fatty liver disease. 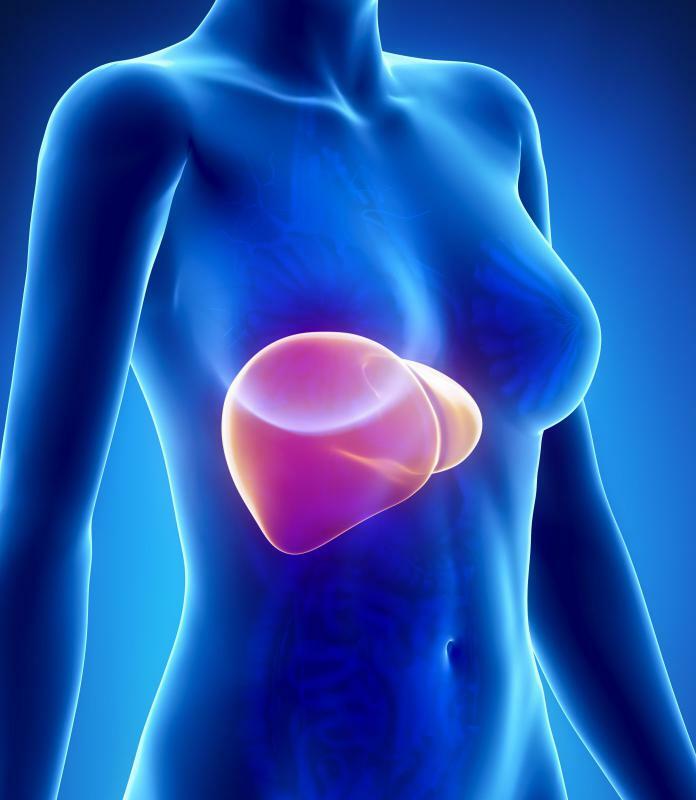 Individuals who engage in heavy alcohol use are at high risk of developing fatty liver disease. Symptoms of fatty liver disease may include jaundice and swelling of the legs. 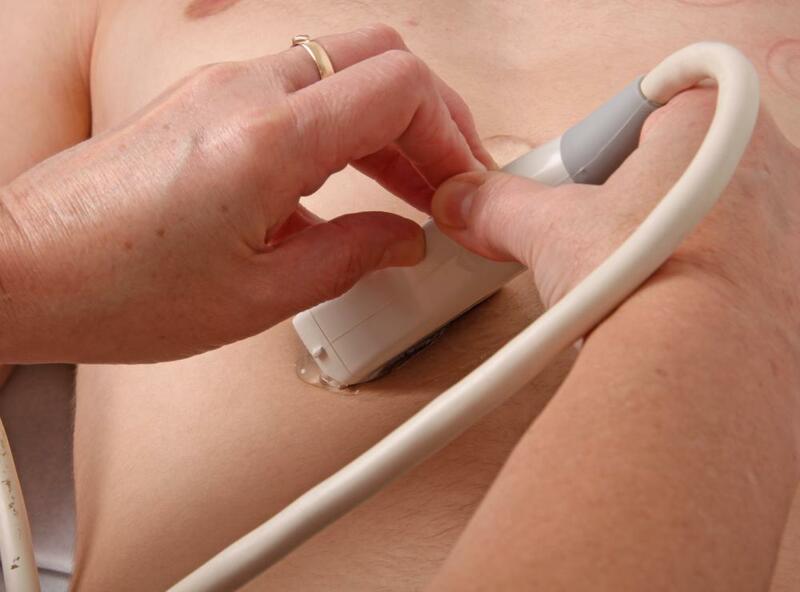 An ultrasound may be conducted to diagnose fatty liver disease. 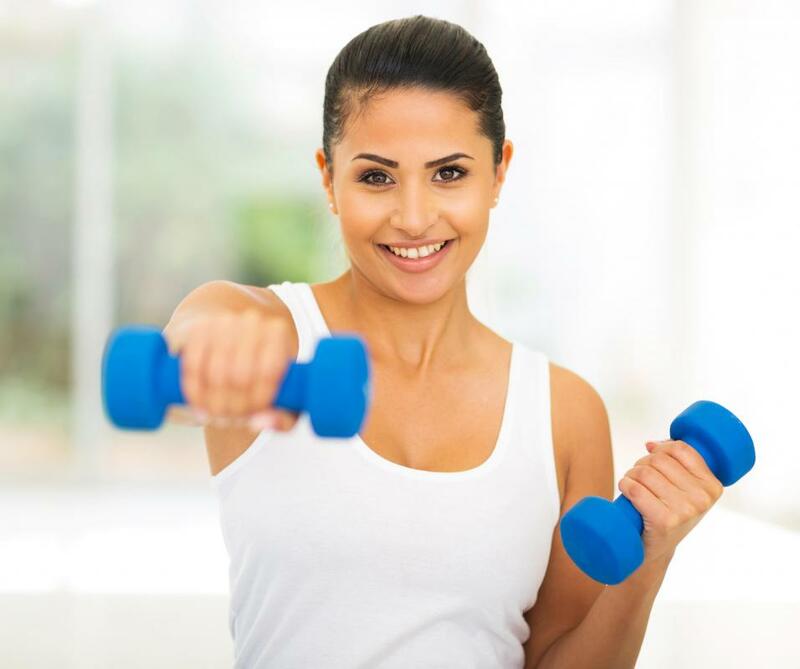 Regular exercise may be recommended for individuals suffering from liver disease. A content of more than 10 percent of the liver's total weight is considered fatty. 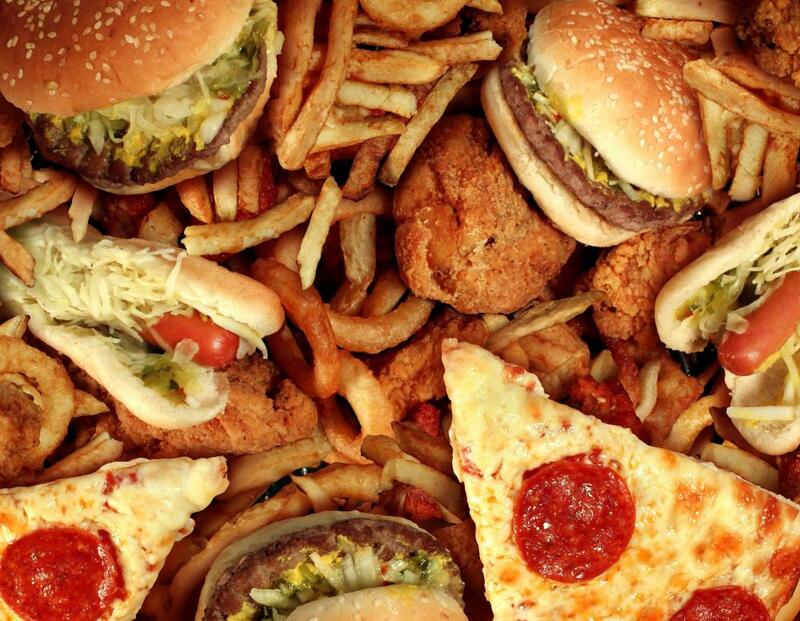 Fatty foods that are likely to cause fat deposits to form on the liver include fast food items like pizza, french fries, hamburgers and fried chicken. Fatty infiltration of the liver, also known as fatty liver disease, is a condition in which fat deposits accumulate in the liver. Fat in the liver isn't necessarily harmful, and it causes no symptoms in many patients. It can, however, lead to liver damage and organ failure. Risk factors for this disease include obesity, diabetes, heavy alcohol use, and rapid weight loss, though fatty liver infiltration can sometimes occur in patients who display no risk factors. Treatment may include lifestyle changes, treatment for underlying conditions, and careful monitoring of prescription and non-prescription drug use. Two types of fatty liver disease are most commonly diagnosed. Non-alcoholic fatty liver disease (NALD), is the most common, and people with this condition often don't develop serious complications. 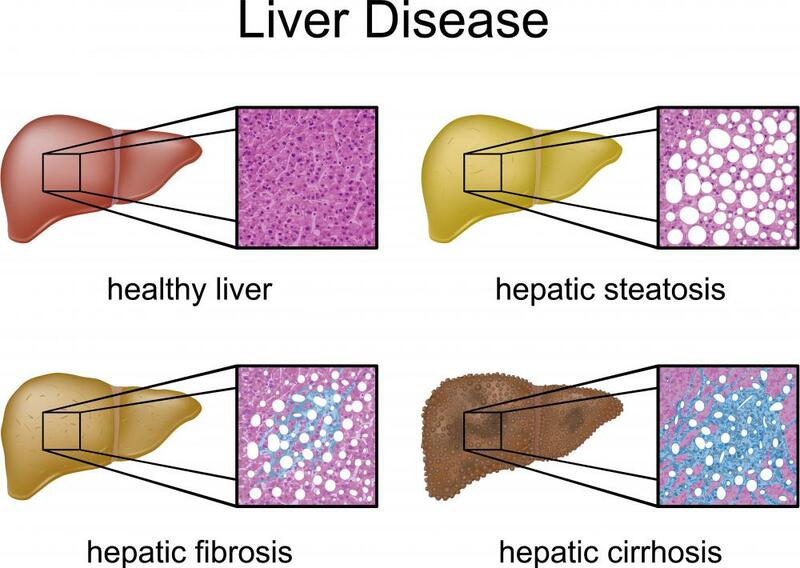 Non-alcoholic steatorrhoeic hepatitis (NASH) is considered more likely to damage liver function and cause life-threatening complications such as cirrhosis. 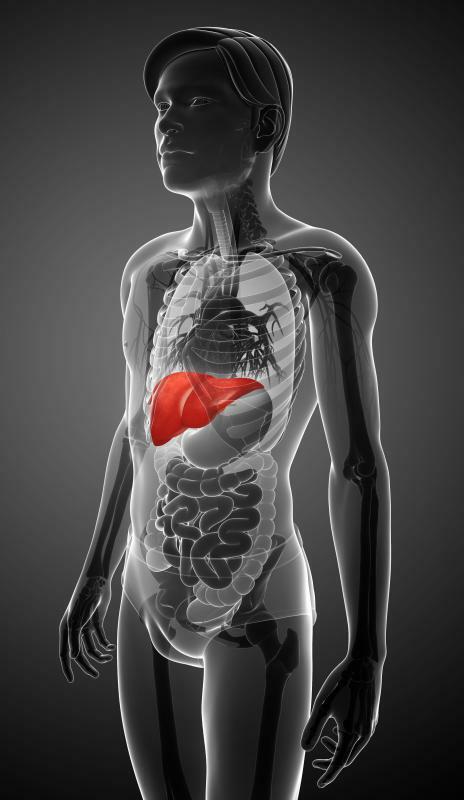 Hepatitis B and C can raise a patient's risk of developing NASH, as can alcoholism. Fatty liver diseases often cause no symptoms, and those that do appear are usually limited to weight loss, fatigue, and dull pain in the upper right section of the abdomen, where the liver is located. More severe symptoms include weakness, nausea, spider veins, and generalized itching. Patients may also suffer confusion, swelling of the legs or abdomen, and jaundice, which is a yellowing of the skin and the whites of the eyes. Fatty infiltration of the liver can be diagnosed with blood tests to measure liver enzymes. When there are high levels of liver enzymes in the blood, it's often a sign of declining liver function. Magnetic resonance imaging (MRI) tests, computed tomography (CT) tests, and ultrasounds can be used to confirm the presence of fatty deposits. Liver biopsies may be necessary if the medical professional suspects a severe case of this disease. Treatment for fatty liver disease has not yet been standardized. Multiple factors can contribute to the problem, so treatment usually revolves around reducing the patient's risk factors and treating underlying diseases, such as diabetes. Regular exercise and a low-fat diet based on plant foods are usually recommended for those with any form of liver disease. 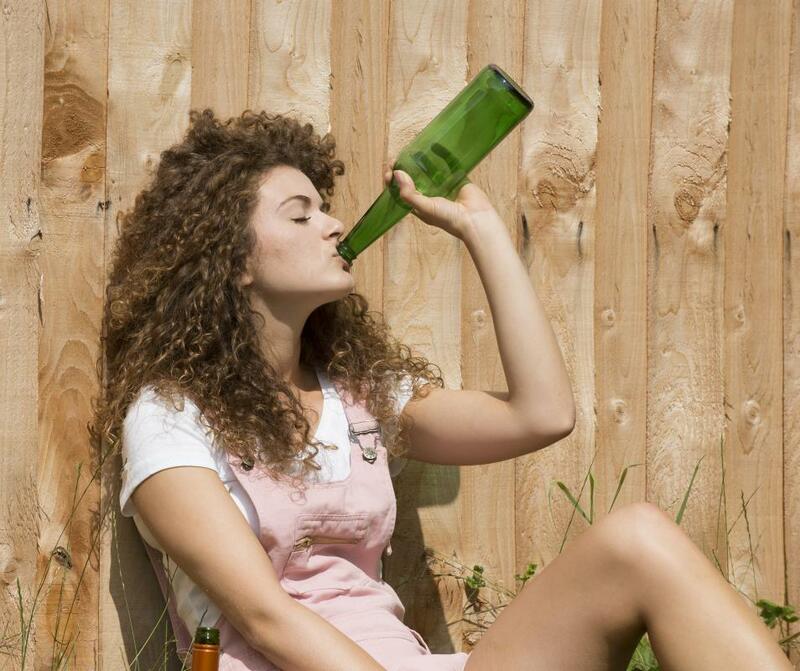 Patients are usually advised to avoid alcohol and medications, including over-the-counter remedies, that can put stress on the liver. Use of prescription drugs is generally carefully monitored, since many can tax liver function. What Are Foods That Damage the Liver? @Ceptorbi: Since obesity can be a factor in this condition, weight loss should be a goal for anyone suffering from it. A healthy diet for fatty liver is one that reduces consumption of fried and fatty foods and increases consumption of whole grains, fruits, and vegetables. Reduced consumption of processed foods and pastries also helps a fatty liver. Is there a recommended diet for fatty liver?